Welcome to my website! When I retired in 2008, I bought a Nikon DSLR, took some photography lessons and started to explore the world from behind my lens. Through my camera I see the miracles of nature that I never noticed when working full-time in an office. 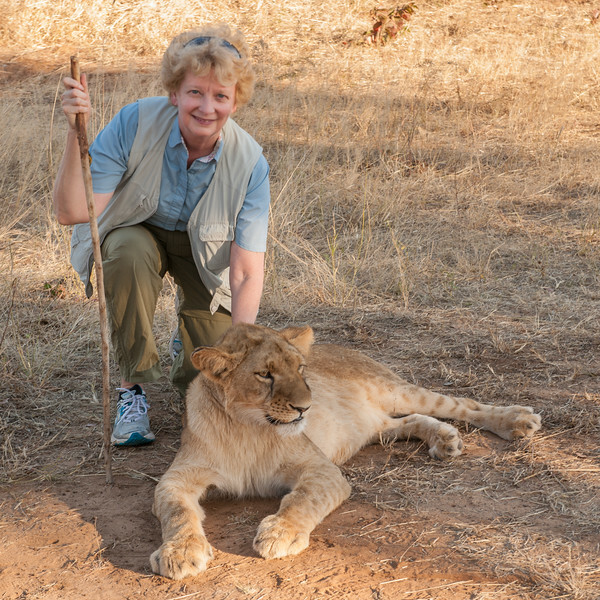 I am so excited and grateful to have the opportunity to explore the wonders of nature around the world through my travels and photography, and I am delighted to share what I have seen with you. These galleries show some of the images I have created over the past few years that I hope capture the wonders and the beauty of nature for you, too.